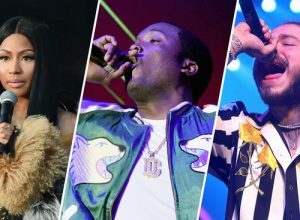 MEEK MILL, NICKI MINAJ ON PHILLY’S PARKWAY MADE IN AMERICA! 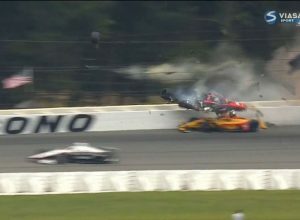 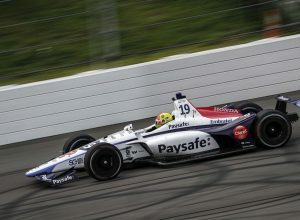 ROSSI WAS THE WINNER BUT CRASH WAS THE NEWS AT POCONO! 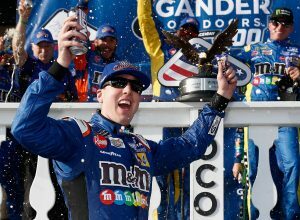 KYLE BUSCH TAKES THE FLAG IN POCONO, HIS 6TH WIN OF THE YEAR! 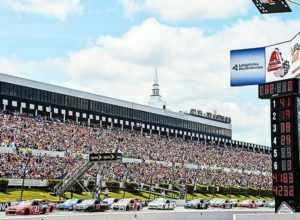 HERE’S HOW TO WATCH TODAY’S GANDER 400 AT POCONO!